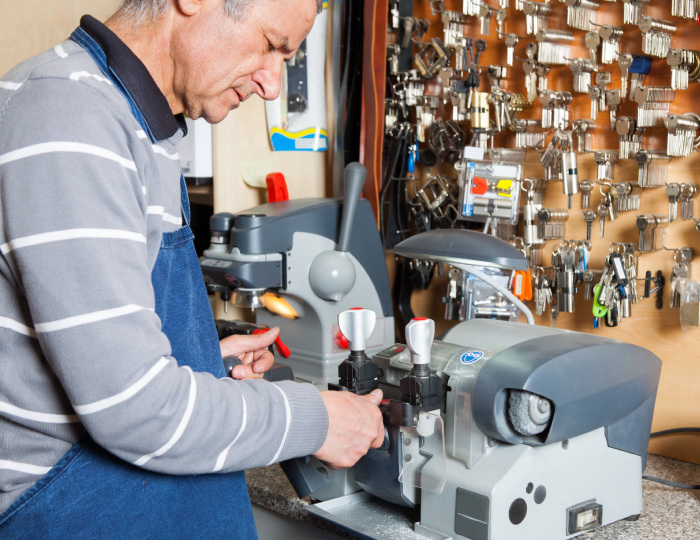 Hardware Heaven pride ourselves on our attention to detail when cutting copies of your keys, whether its a basic Yale key, Chubb mortice key, old style keys or high security, all keys that we copy are hand checked to ensure accuracy before leaving the store, and are cut while you wait. 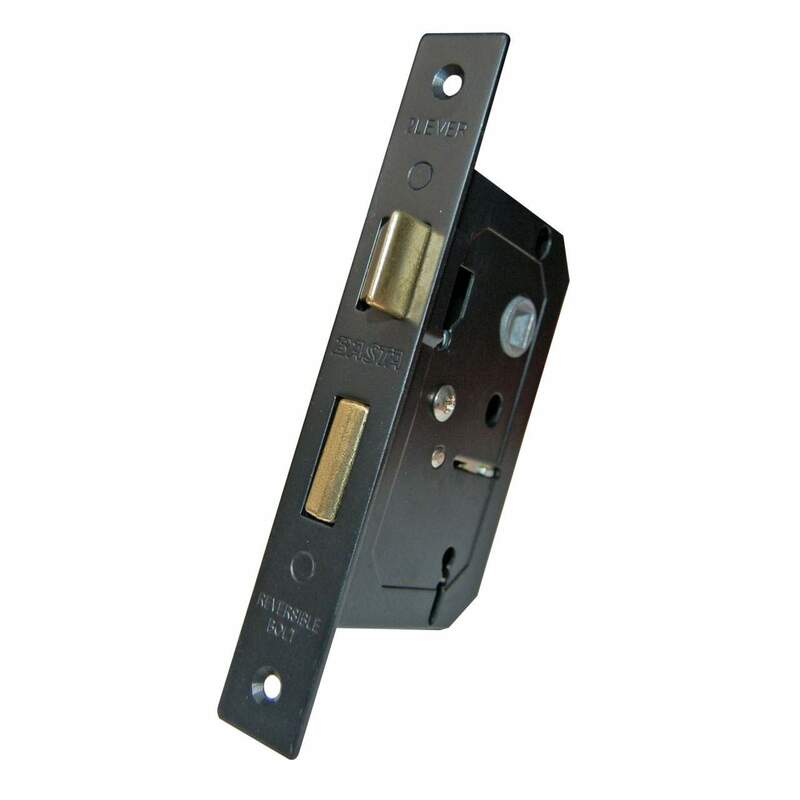 Mortice locks are reversible and come with two keys. Traditional Night Latch - classic styling with deadlocking snib. Key operation from the outside and knob handle operation from inside. Europrofile cylinders are available in a variety of types, sizes and finishes and are used to operate different types of deadlocks and deadlatches. When ‘changing the lock’ you often only need to change the cylinder. 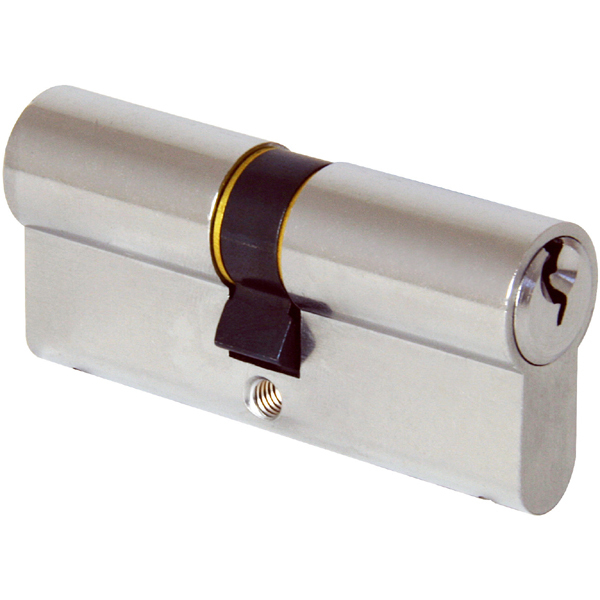 These cylinders can also be used with a wide variety of other locks available within the marketplace. 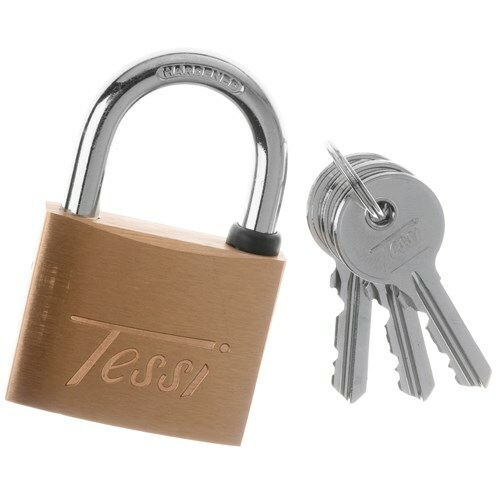 The Tessi Brass Padlock range are constructed from solid brass and equipped with a 5-pin tumbler locking mechanism. The hardened steel, double-lever locking shackle gives great all-round security against cutting and prying. In addition it has a rubber ring around the shackle to prevent water getting into it when used outdoors. 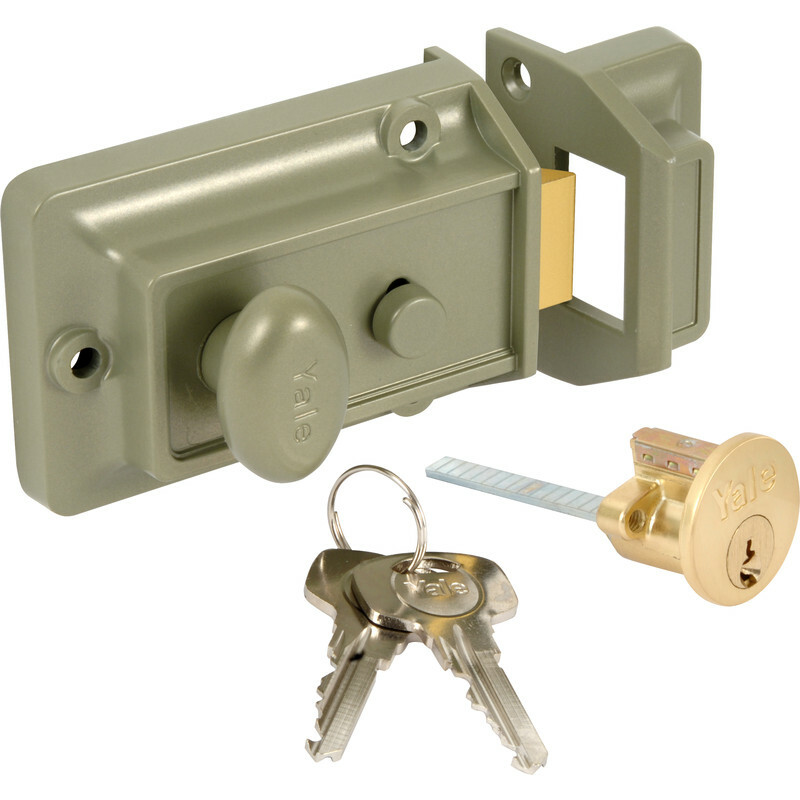 This lock comes with three brass nickel-plated keys as standard. 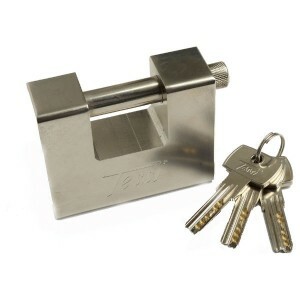 Solid steel body makes this a physically robust lock. Comes with 3 high security keys.